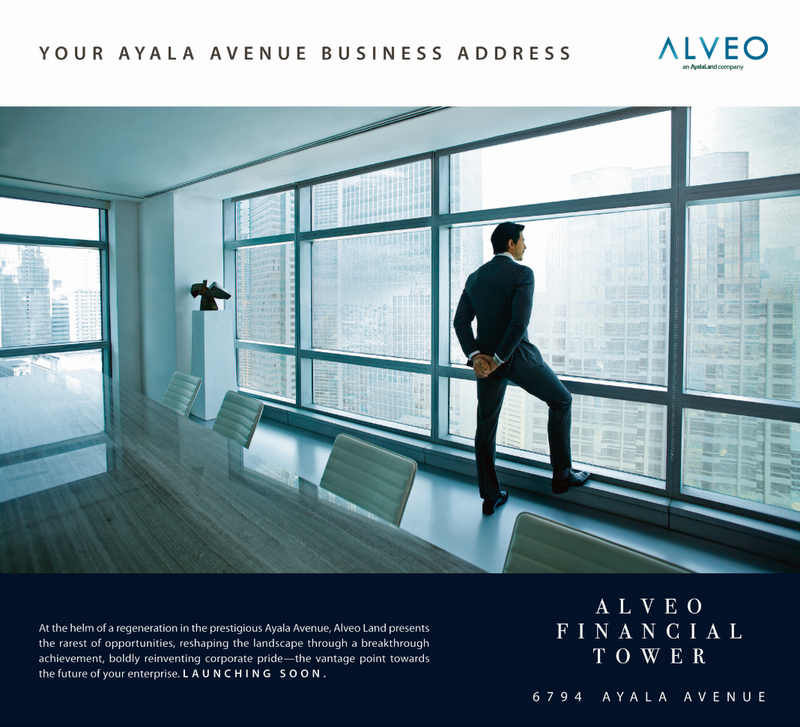 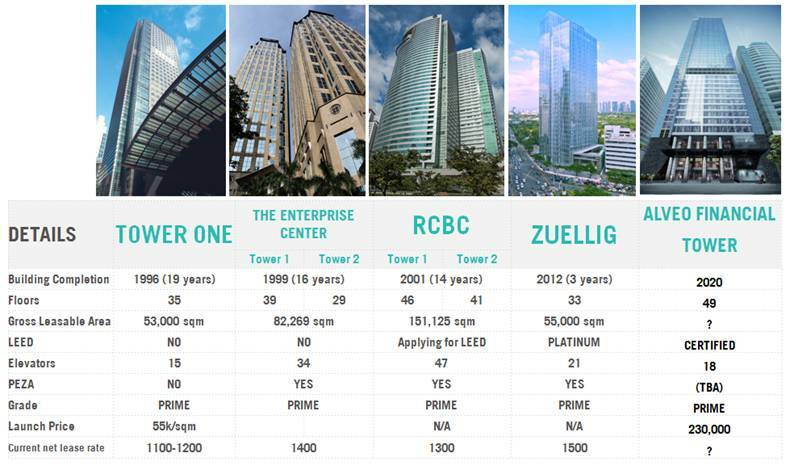 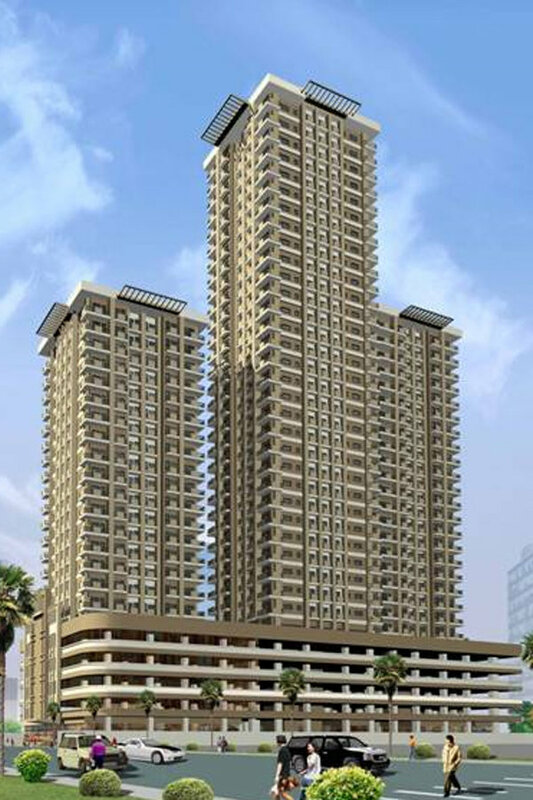 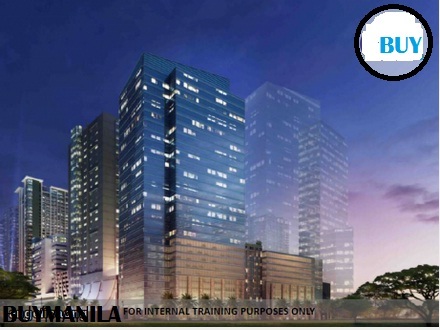 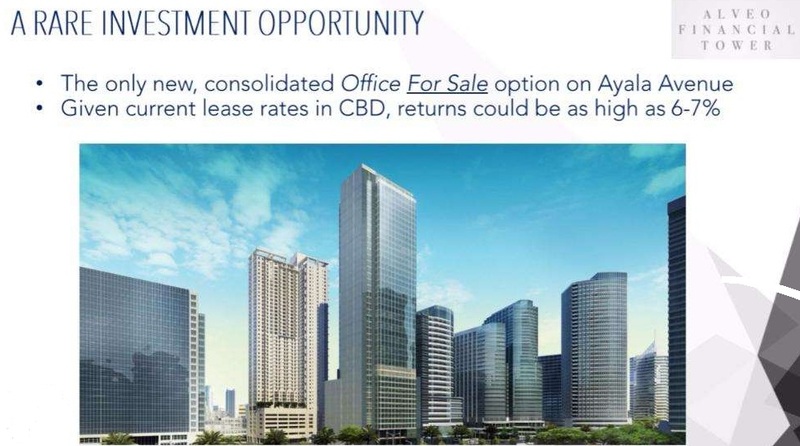 for sale office space in ayala Alveo Financial Tower 6794 ayala avenue. 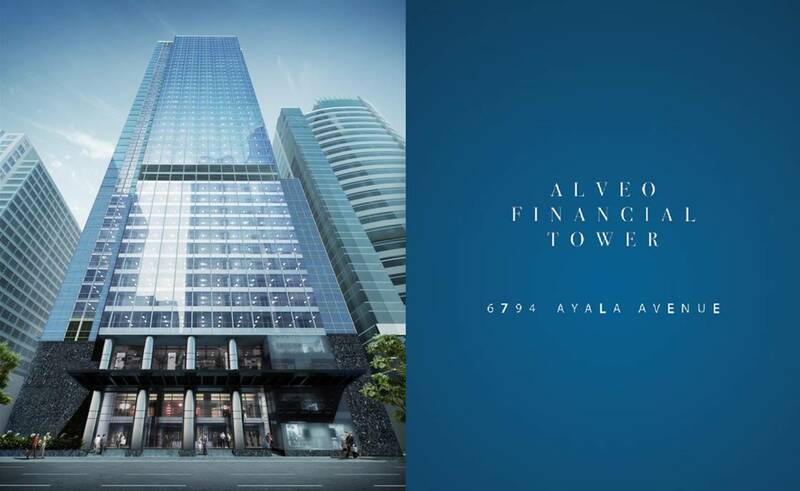 The only, new consolidated OFFICE FOR SALE option on Ayala Avenue. 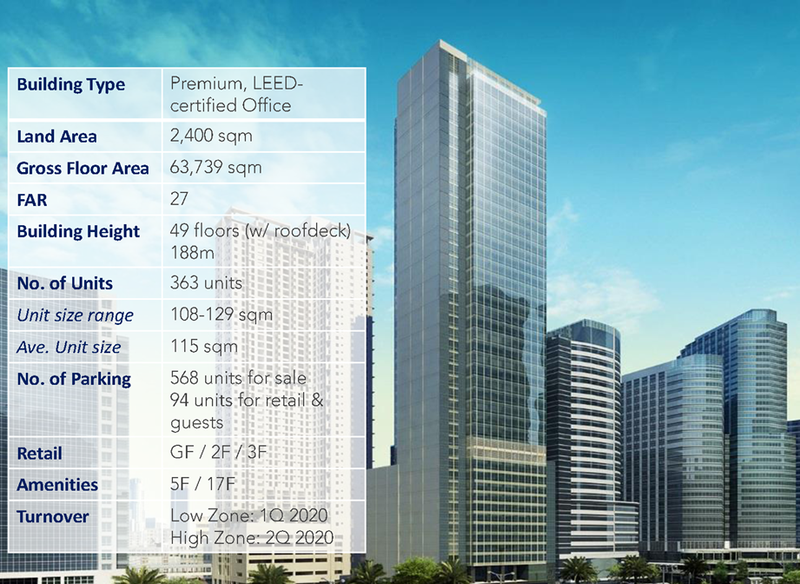 4-Storey lobby and RFID Integrated system.